Nobody has approached energy like this. 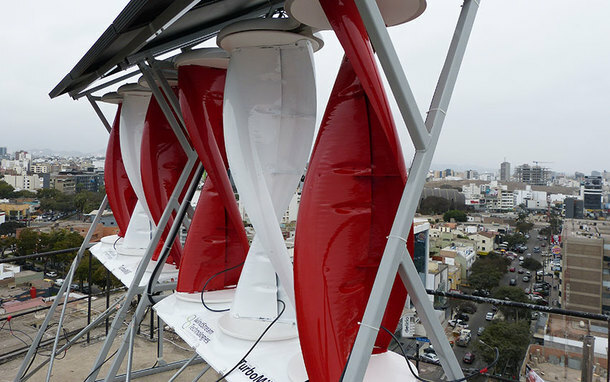 Now for the first time, municipalities, commercial buildings and homeowners can easily and efficiently harness the power of the wind and sun. A highly efficient, low-cost, renewable energy hybrid device for any environment on or off grid. 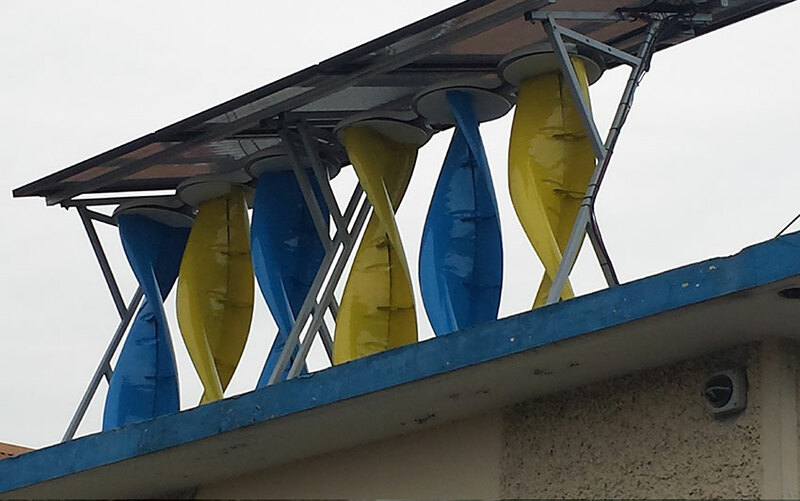 Each unit is easy to install. Made in the USA. 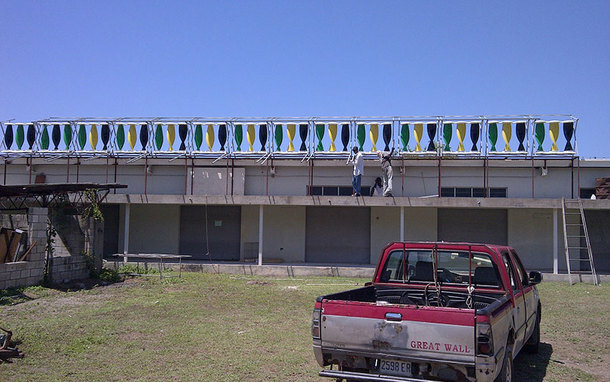 Installed around the world. Our plan is simple: Bring American-made hybrid technology to the rest of the world, where renewable energy is needed for people who either have no electricity at all, or whose electricity is extremely expensive. 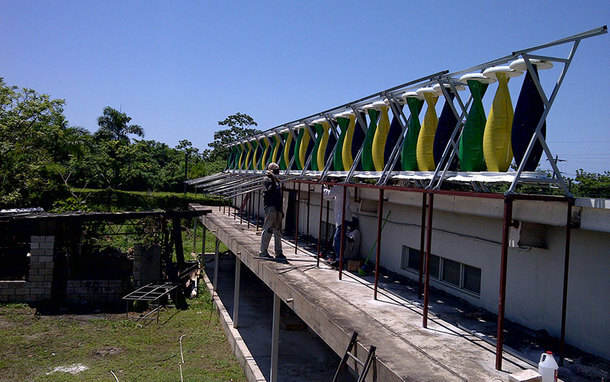 WindStream Technologies’ products are installed on rooftops around the world. Pictured here is our installation on a building owned by Jamaica Public Service (JPS), the Caribbean’s premier national utility company. JPS distributes our products through their progressive “E-Stores”, nationwide retail locations offering products with a commitment to reducing the energy bills of their customers. 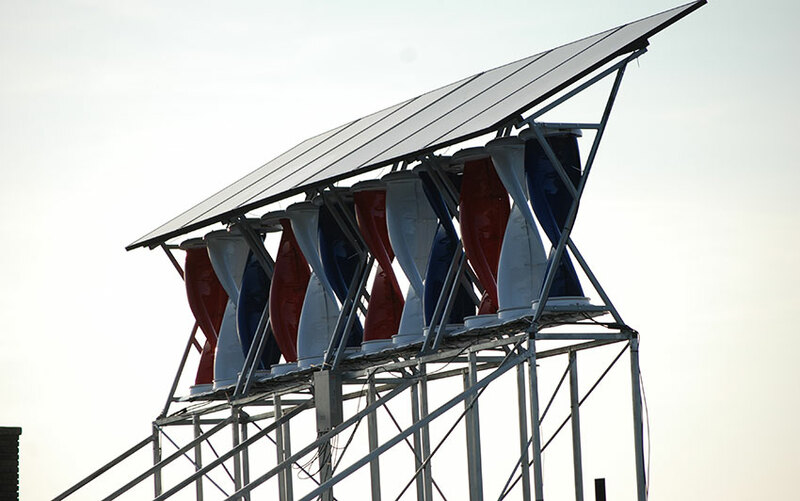 WindStream Technologies Inc. manufactures, in the USA, wind turbines small enough, efficient enough, and affordable enough for everyone to lessen their environmental impact, while reducing their electricity cost. WindStream has designed, manufactured and shipped from its Indiana manufacturing facility an innovative line of vertical axis wind turbines with integrated PV panels for municipal, residential, and commercial use, both on and off grid, worldwide. 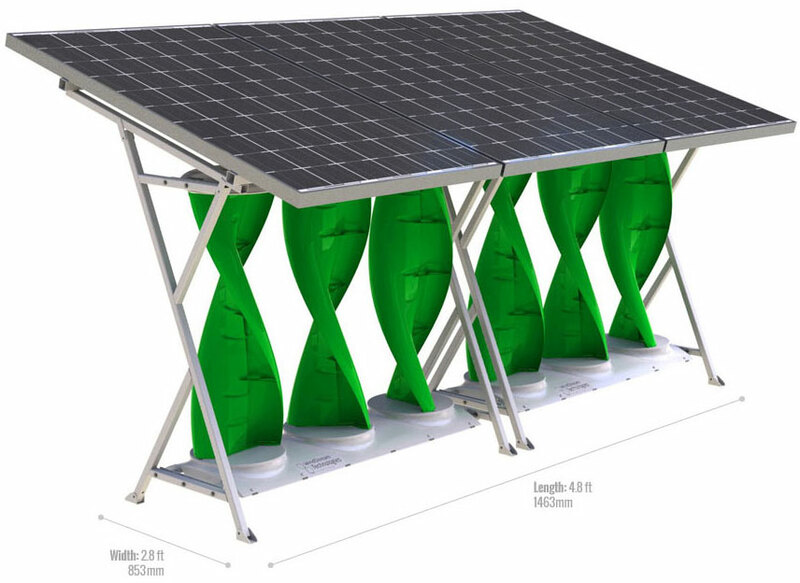 WindStream Technologies’ product, SolarMill®, is a small-scale hybrid wind and solar energy device that may be deployed in a range of environments, including the urban marketplace. 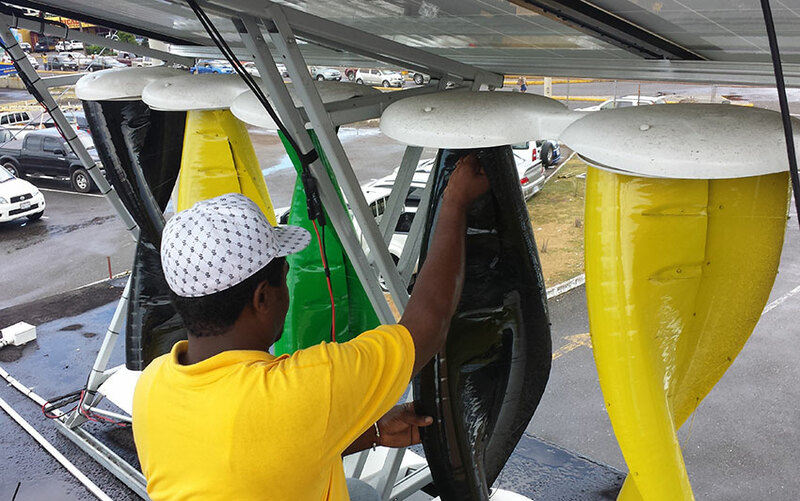 SolarMills® are a new technology for harnessing wind and solar energy, which meets the needs of municipalities, small businesses and individual consumers, seeking to lower energy costs, reduce greenhouse gas emissions, and reduce dependence on fossil fuels. 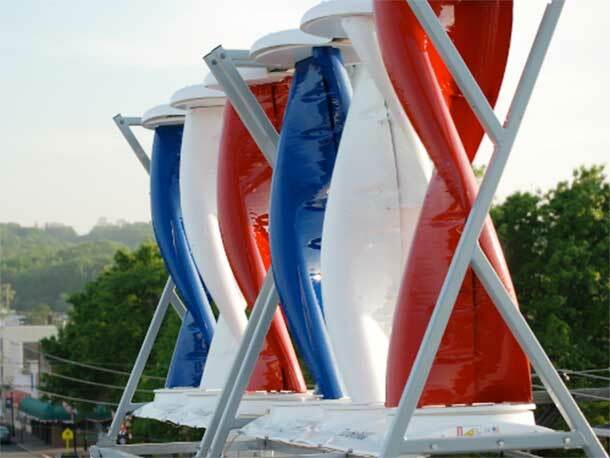 While most wind turbine manufacturers are thinking bigger, we’re thinking smaller. WindStream believes the secret to making renewable energy both affordable and accessible is in hybridization and scalability. WindStream Technologies has partnered with industry leaders around the world as a means of providing its revolutionary products to residential, commercial, government and municipal customers. WindStream’s team of seasoned executives will lead the Company to success by building products that provide much-needed renewable energy solutions for urban and rural locations both on- and off-grid. 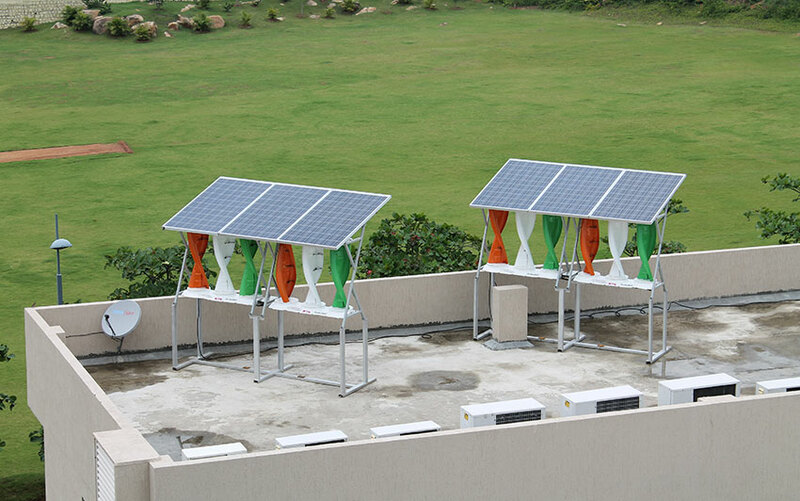 The products will be deployed for commercial, residential, and municipal settings as a way of reducing a consumers energy costs and lowering their carbon footprint. “Made in the U.S.A.” WindStream maintains cost and quality by controlling “process”-oriented tasks in-house. 50,000 sq. ft. manufacturing facility optimized for efficient, scalable throughput.